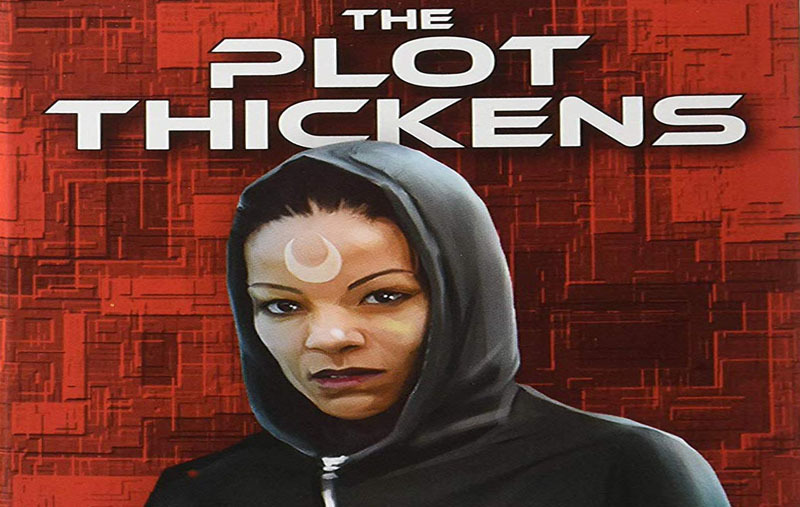 The "Plot Ihickens" introduces Plot cards. Ihese cards provide additional opportunity for Character affiliations to he identified or concealed. Ihe Plot cards are marked to indicate which cards are included in the game for the number of players present. Games with 7+ players use all I 5 Plot cards. Plot Cards are not secret and must remain lace up as soon as they're in play. At the beginning of each Round the Leader draws Plot cards (2 for 5-8 players or 3 for 9-10 players) and distributes the drawn Plot cards to the other players (not himself). Remember there are only 5 Rounds in the game. Cards with the Leader symbol ★ on them are used immediately then discarded. Cards with a "one" icon 1 are held until used. One card has a square icon ■ which remains in play for the entire game. If a situation arises in which multiple Plot Cards could be used, precedence and order is determine by proximity to the Leader (starting with the Leader in a clockwise manner). Each player gets one chance to play any applicable cards, a player may not pass and then subsequently elect to play cards later in the same opportunity. 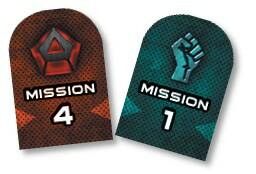 Information gained bv the use of a Plot card can be discussed, but a player's Character, or Mission cards may never be shown to the other players. Use immediately - I he player to whom the Leader passes this card must look at the Character card of one adjacent player. Permanent Effect - Ihe player to whom the Leader passes this card must select and reveal their Vote card before any other players have selected their Vote cards. 'Ibis card remains in effect until the end of the game. II two "Opinion Maker" cards are in play those, players must reveal their votes simultaneously. Use immediately - I he Leader must pass their Character card to any other player lor examination.